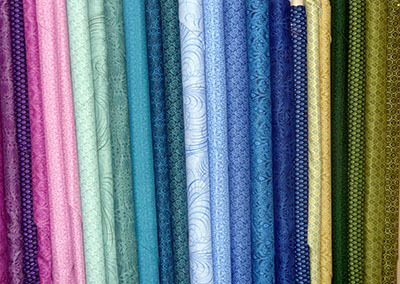 We stock background fabrics for Dayview, XLN, Lloyd Curzon, Ascot Lane, J A Young, Nutex, Max New plus many more. 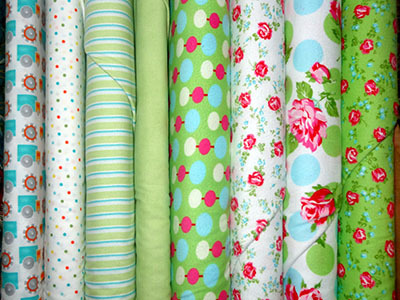 We stock a variety of Thimbleberries ranges including quilt club. 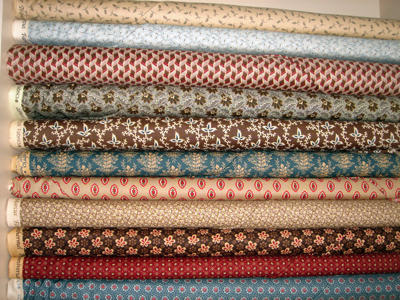 Most of our Civil War fabrics are from The Civil War Tribute Collection however to do stock others too. 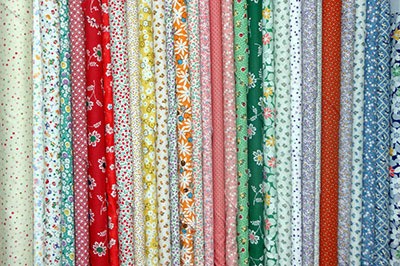 We stock novelty prints from Dayview, XLN, Nutex, Lloyd Curzon, Leutteneger, Saffron Craig, Ascot Lane, JA Young and many more. 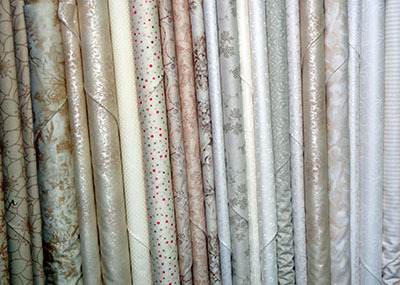 We stock fabrics from: Leutenegger, Nutex plus more. 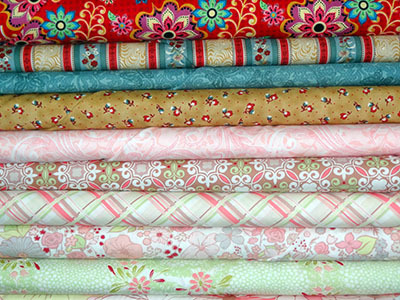 These are examples of hand dyed fabrics we sell in the shop made with quilters muslin. 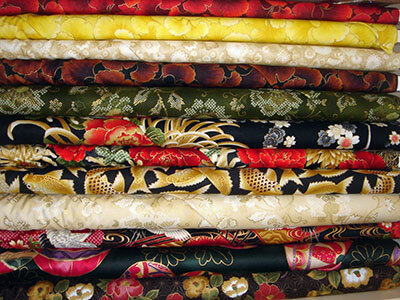 These fabrics are one of a kind and in most cases cannot be reproduced exactly the same. 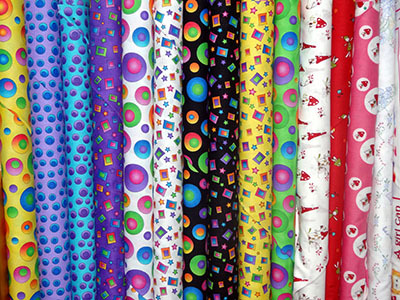 We stoke a range of Legendary basic fabric. 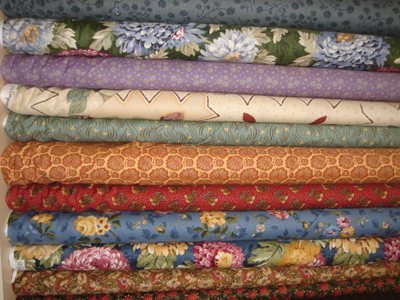 A wide variety of 1930's fabric is available.